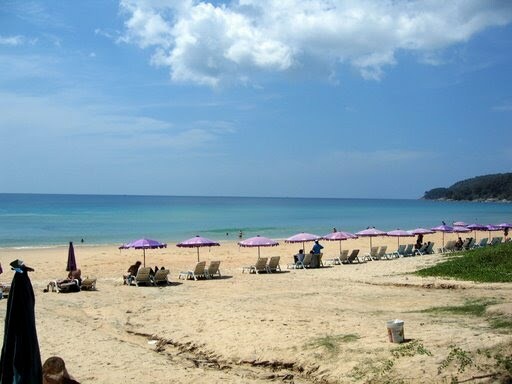 Travel around Phuket is enjoying. The public transport is convenient and cheap. But I still suggest you rent a bike or car so you can have your own time. 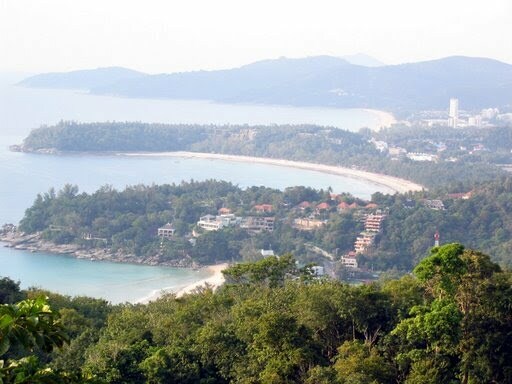 My training camp in Rawai beach is 45 min from Town and also from Patong beach (most happening town). Take a look of my photo. # Buses: Small buses transform from mini lorry. They do not have the large buses. Fare rate is quite low from 20baht onwards depend on places. Departures are frequent, and you don’t need advance reservations on most routes (except prior / on public holidays). 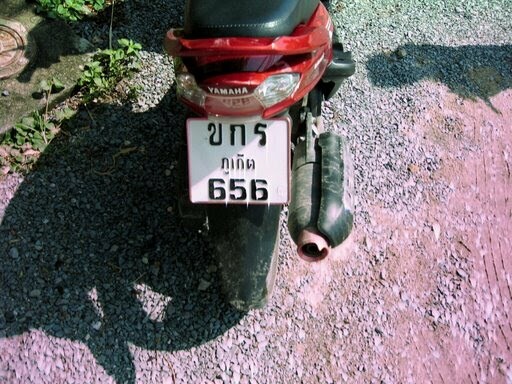 # Cars If you are an experienced driver, and want freedom of movement, consider renting a car or bike in Phuket. # Speed boat: If you are visiting island around Phuket such as PhiPhi.